Here are some really good ideas in making fresh raised / semi raised beds in a previously manicure lawn garden, well worth the watch for anyone who is looking into making a few permaculture inspired changes in their own gardens. I stumbled upon this completely by accident, nice little video from ‘Living In The Future; Eco-villages”, a permaculture garden and training centre on a large piece of land with a Dam, lake, training facilities, nursery etc. 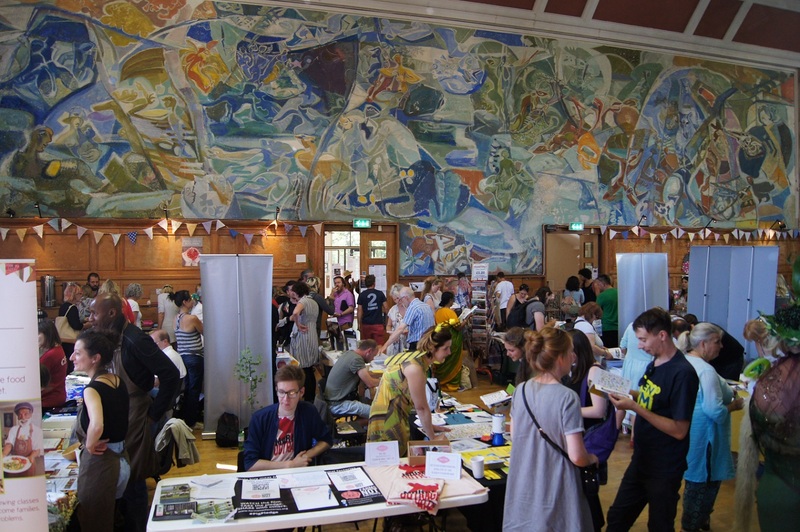 The event was held at the Cecil Sharp house in Camden London, workshops and events for the day included: Wildlife Gardening, Introduction to Permaculture, Permaculture’s next big step, The Barefoot Beekeeper, Best Crops for Pots, Come And Meet My Hens, Seeds Of Fashion – Grow a Garment & Permaculture in Orchards, to name a few. There were kiddies activities outside in the garden, a few food stands serving sandwiches and tea / coffee and cake etc. 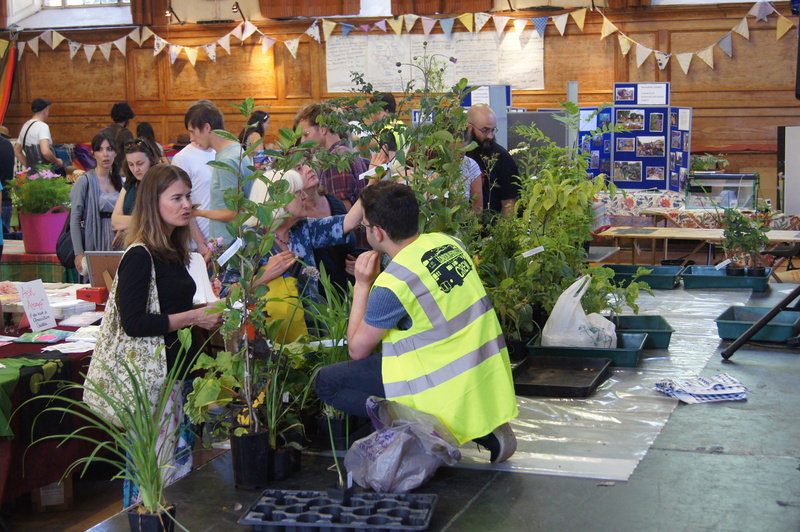 At the event there were various interest groups from the Wildlife Trusts to Sustainable / Healthy Eating cookery classes being offered, Awareness groups such as Friends of the Earth and Greenpeace, then the usual hand made crafts and clothing on sale, natural medicine / ointments and herbal remedies etc. One particular attraction was the Permanent Publications bookstand where all books were on 50% discount from their retail price. Although not surprised, I was glad to see a dedicated plant stand offering both edible as well as wildlife friendly ornamental plants for your garden / veggie patch or even allotment! 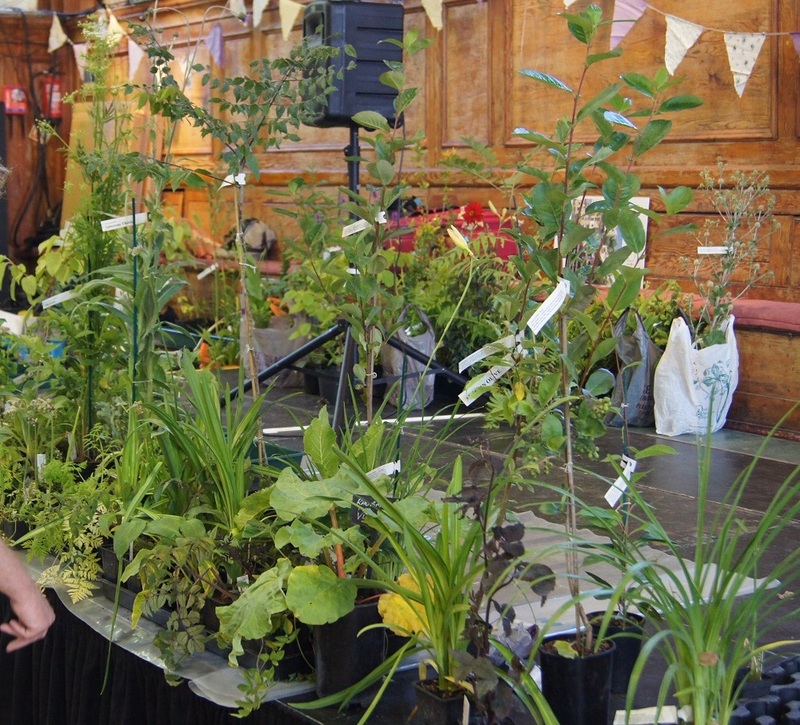 the prices were very reasonable in my opinion and the plants were of a high quality, I even saw plant species that I was completely unaware of. 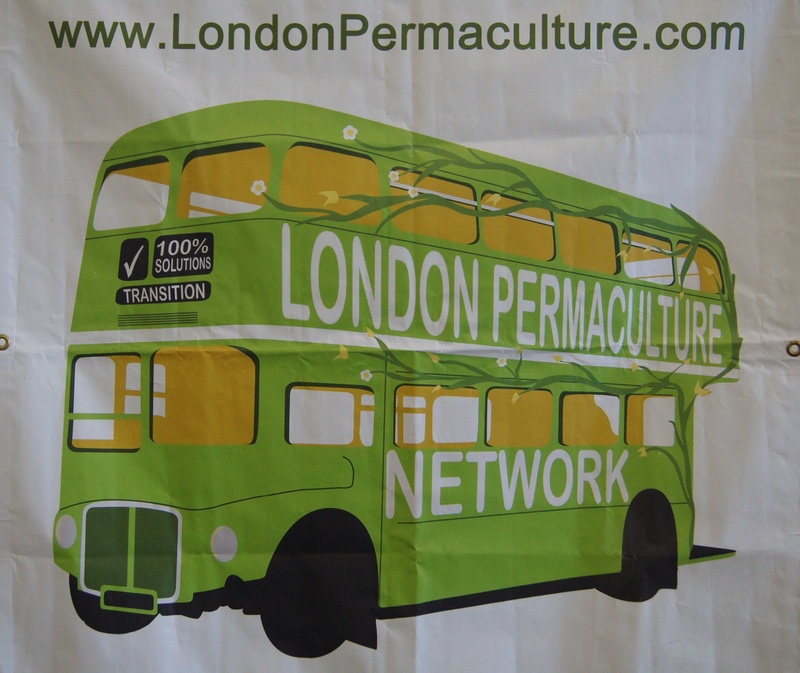 I must apologize, due to family commitments as well as a near full SD card in my camera, I could not take as many photo’s as I would like to have … for more, please see my previous post Here on the London Permaculture Festival, scroll down for videos from previous years. One nice little permanent attraction at the venue is the Forest Garden at the main entrance which was put in during a ”Permablitz” session at some point and can be seen from the road, the garden includes a pond, edible plants as well as ornamental plants and even a Herb Spiral. To join the permablitz network in London or to see the projects including this one, click Here. 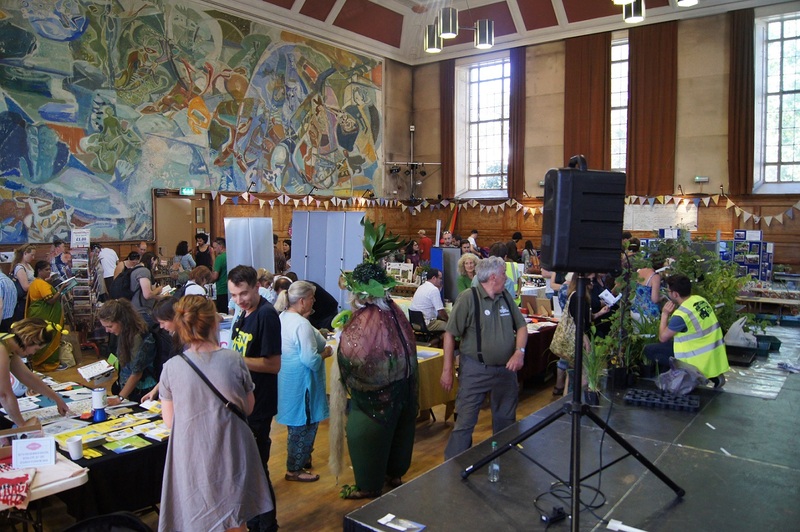 Overall, this was a very family friendly event as well as being full of the potential to learn and connect with the permaculture network in the UK / London … Now on to the IPCUK ( International Permaculture Convergence UK, 8-9 and 10-16 September 2015) for those who can afford the entrance fees! 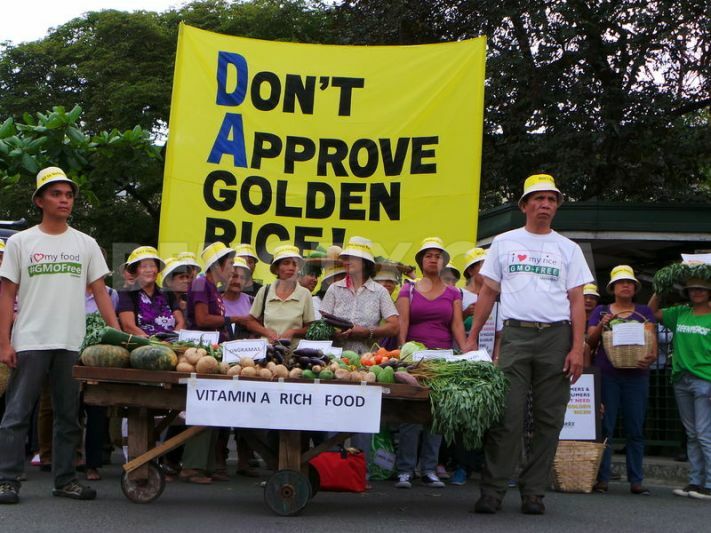 GMO Golden Rice Debunked in Three Images ! 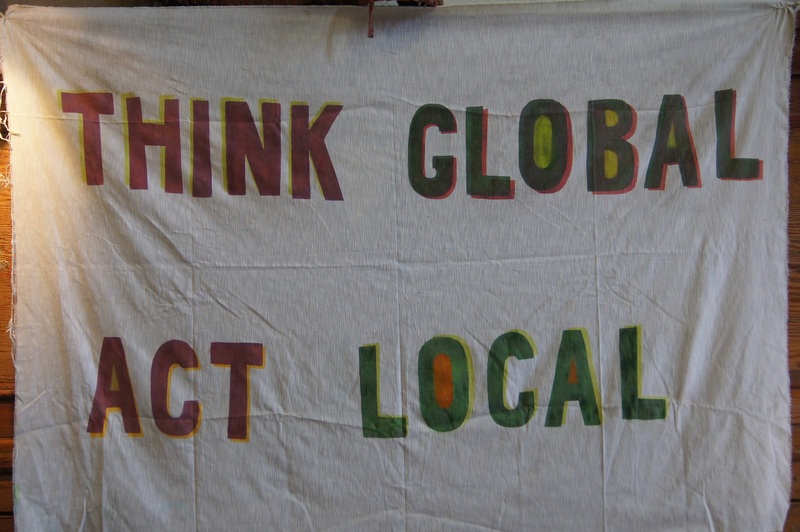 GMO / Golden Rice has a competitor, it’s called Permaculture!! 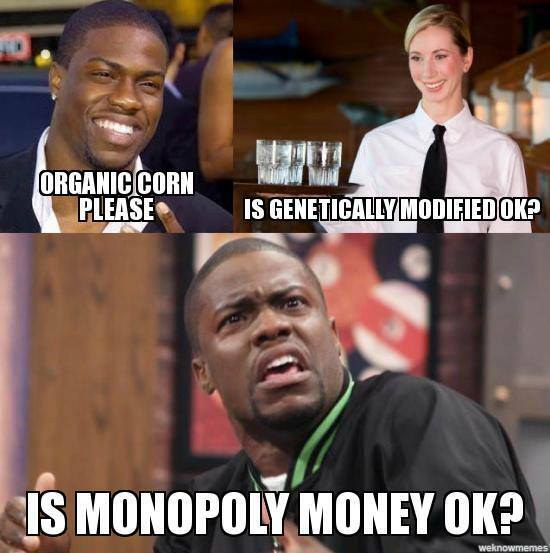 Some of you have heard the lobby backed calls for the GMO Golden rice to be pushed into production asap because many people mainly in Asia suffer from vitamin A deficiency, Golden Rice is a Genetically Manipulated product whereby Vitamin A is forced into the genes of the original rice (The agenda is purely for profit as the multi billion dollar Biotech cartels have their investor’s interests to look after and please). No doubt, someday soon, a Monsanto / Bayer / Syngenta / Dow / Du Pont / Pioneer et al Troll will pick up on this article and label me as a ”child killer standing in the way of poor 3rd world peoples health”, that’s absolutely fine, as they themselves ignore independent research into GM technology and only look at what the industry itself and it’s paid ‘scientists’ report on their completely ‘unbiased’ findings … I have looked at both sides of the story and theirs is Not convincing! 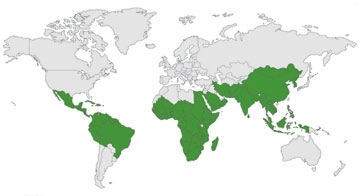 There are so many green / veggie foods high in vitamin A that can be grown Exactly where these people live, which makes this ”technology” completely unnecessary. 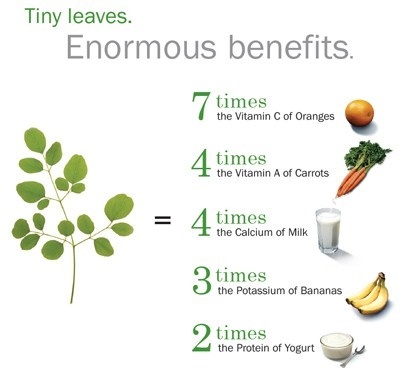 Ever heard of the Moringa Tree? AKA The Miracle Tree … Well IRRI definitely either has not or, they don’t want you to know! 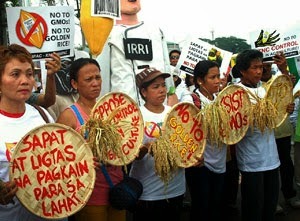 (IRRI = International Rice Research Institute) < Sponsored by US / EU Biotech and hosted in the Philippines. There you have it folks, Golden Rice Debunked in Three Images! Dear Filipino People and the Philippine Government … IRRI’s budget in 2014 according to Wikipedia is USD 99.19 Million, Moringa Seeds are available online on sites such as Ebay. I did some calculations and this budget would buy 3,171,888,500 (Billion) Moringa Seeds for immediate planting worldwide, starting where there is the most recorded cases of Vitamin A deficiency !! NOTE: Moringa is grown in the Philippines already, but has clearly somehow skipped Media/ Authority attention … for some reason.